 City Beat San Diego - Dive-In Movie Night at Cape Rey Resort! 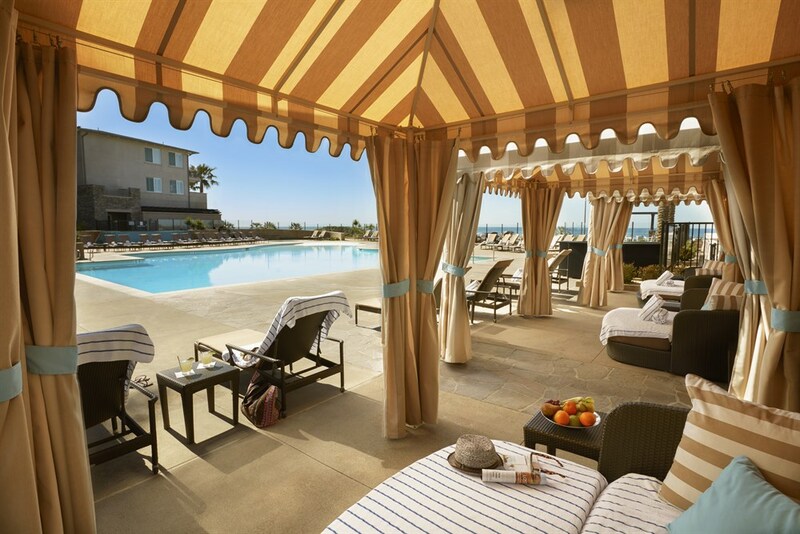 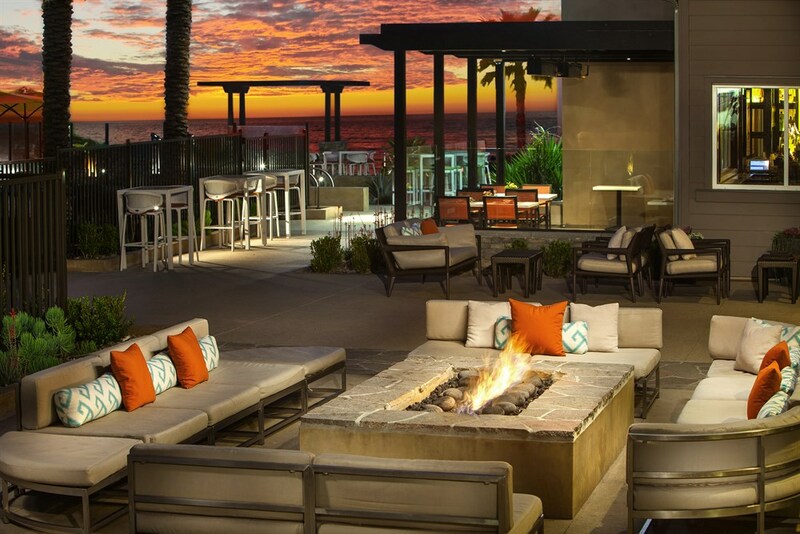 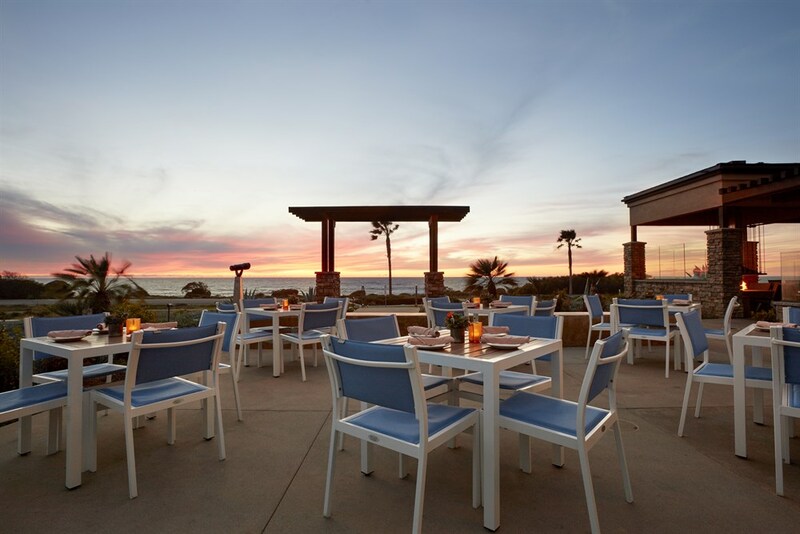 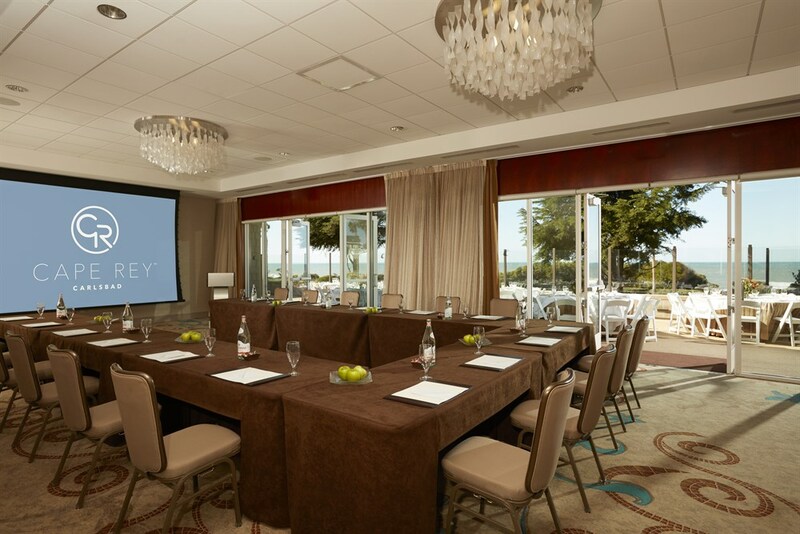 City Beat San Diego - Vino & Vinyasa at Cape Rey Resort! 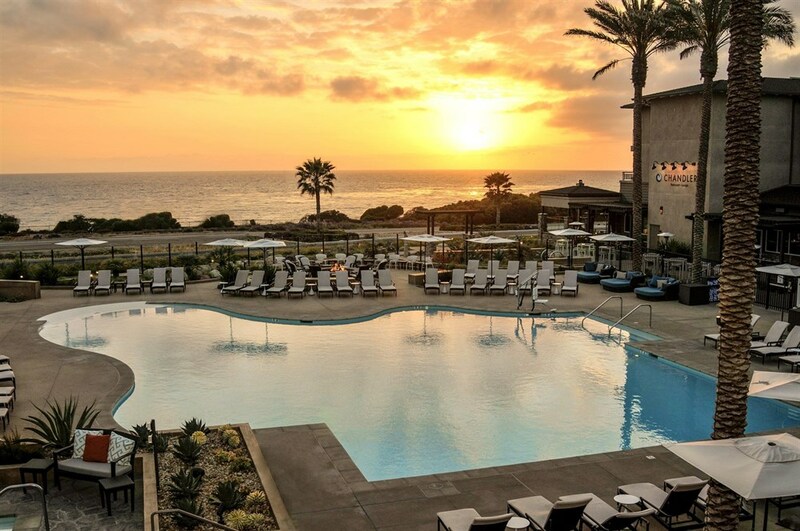 There San Diego - Catch Local Band Ottopilot at Cape Rey's "Brews Beats & Eats"
San Diego Reader – Coastal picks in North County: Carlsbad’s just far enough to get away. 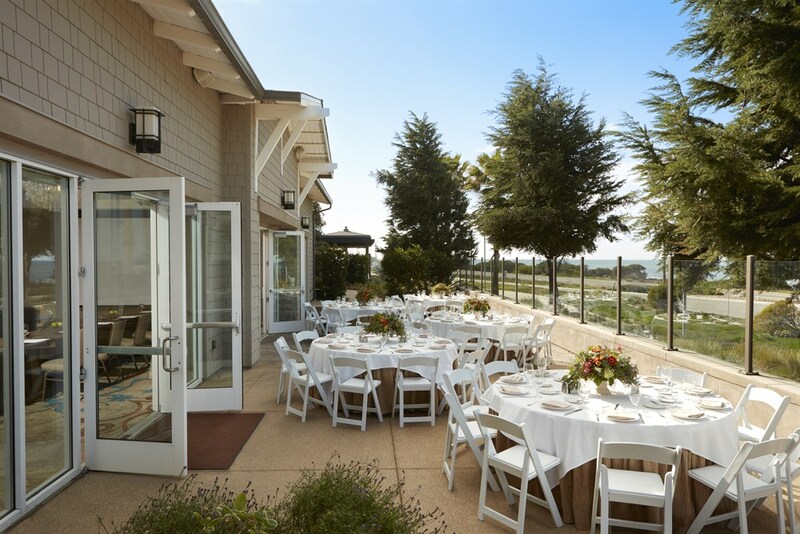 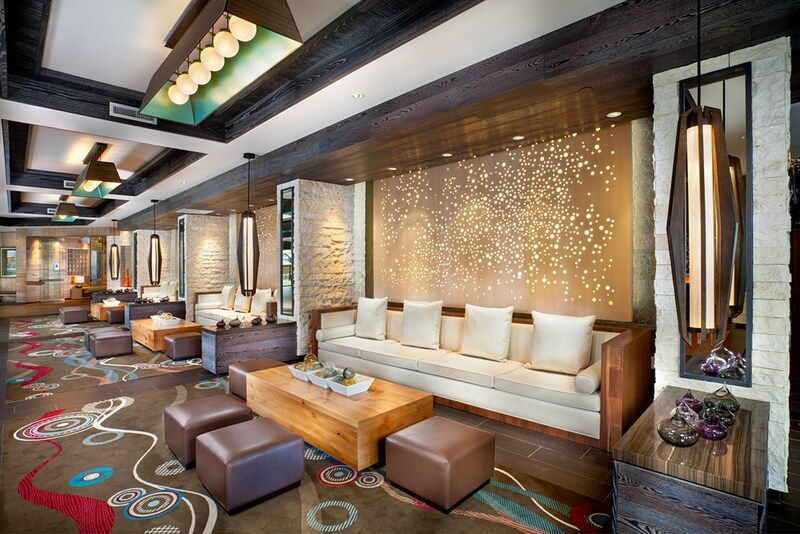 Inside SCV Magazine – Get Out of Town!